J.P. Hebert is a business lawyer primarily representing large creditors in significant workout, collection, foreclosure and difficult bankruptcy matters in Louisiana, Texas and elsewhere in the U.S. He has served as a Chapter 7 panel trustee in the Western District of Louisiana, and regularly helps corporate clients facing regulatory issues before the Louisiana Public Service Commission, the Pipeline Division of the Office of Conservation and other state agencies. Domestic and multinational companies frequently seek J.P.’s help with transactions that have ended up in contentious disputes. For example, he recently assisted a client in a complicated foreclosure on oil and gas properties funded through an off-shore entity. "My approach is to work with the client to figure out a realistic goal, determine which paths are possible and then the one or ones we should be pursuing." Clients include major chemical and refining companies in the development, structuring, financing, construction and operation of cogeneration and other power projects as well as related rate and tariff issues. J.P. negotiates and litigates complex business disputes, buy-sell issues, buy-outs, employment contracts and other contractual problems, helping businesses facing often-bitter corporate disputes, unusual contract situations and take-overs. 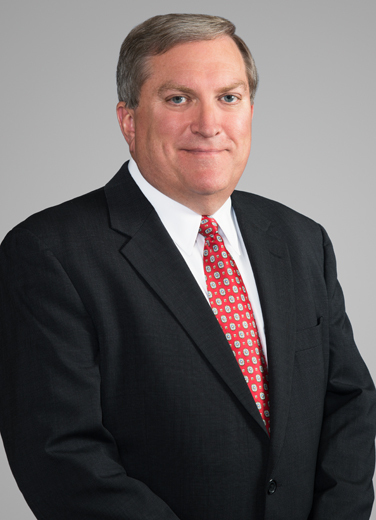 He frequently represents clients involved with regulatory enforcement issues and the Administrative Procedures Act before agencies and departments in the State of Louisiana, especially for actions involving pipelines. He has considerable experience in utility regulation and project counsel, representing large industrial users of electricity and pipeline companies in regulatory proceedings. J.P. is a history buff. "Travel has become a big part of my free time, with a focus on medieval history and the Middle East, and Biblical history. I'm interested in the development of early civilization."